It's important to fax? Use Quick Fax! 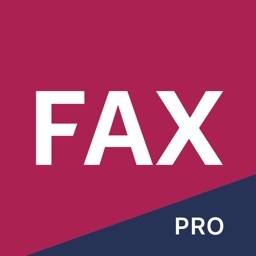 Quick Fax is an all new fax app for all kinds of iOS users. 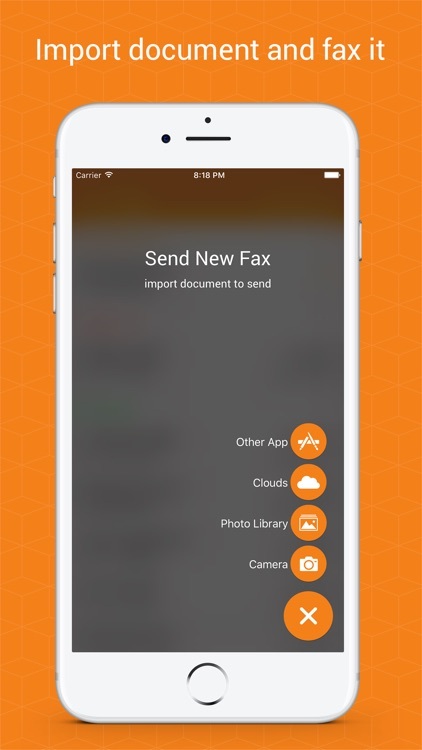 With Quick Fax you can import all types of documents like PDF and images to your iOS device and fax it. 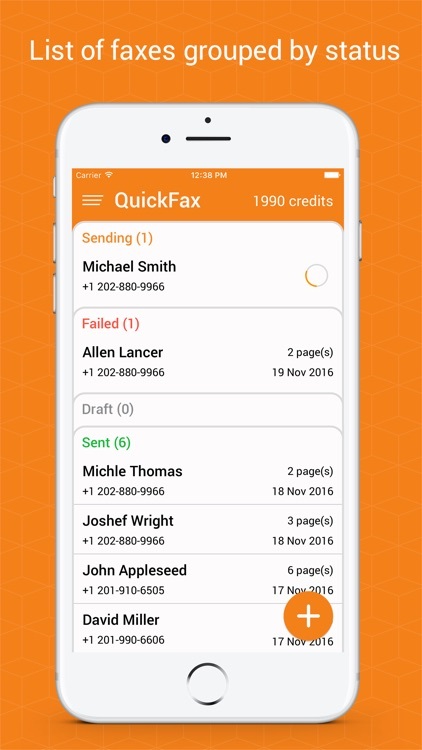 It enables you to send fax to any number (toll-free, private fax or from your contact list) across the US and Canada. No high drive fixing, no super installation, and no extensive forms! Just select the document and select the number you want to fax it to and Ta-Da it's done. You can select the document or picture also from other apps in your deices, or from cloud, photo library or camera roll. It is simple, easy and hassle-free experience. 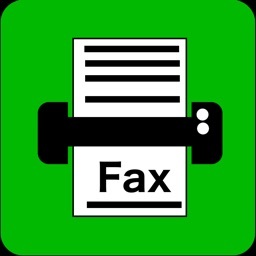 Quick Fax also helps you with scan to fax feature. 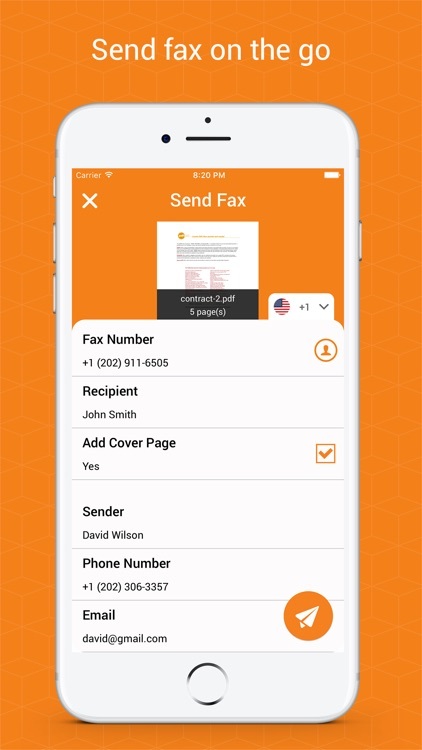 With this feature you can scan any document and simply send it as a fax. 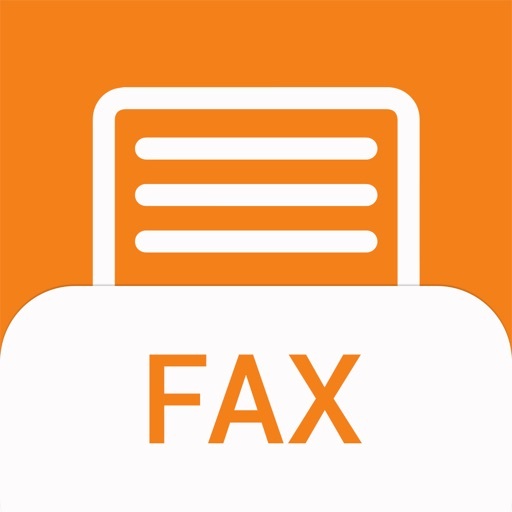 - Import document from mails and other apps and fax it. 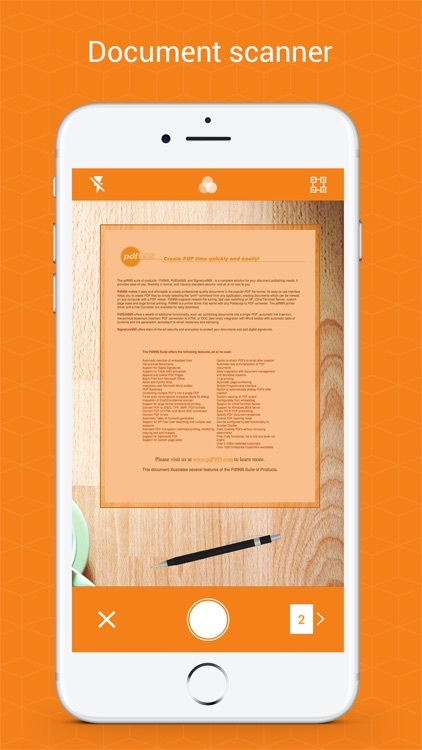 - Scan documents with camera and fax them. - Professional cover page with fax details. 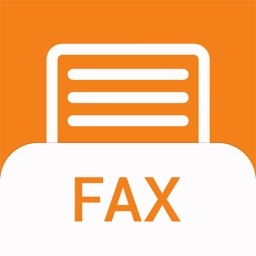 - List of fax grouped by status. - Support for major countries. - Sync data and credit between all your iOS devices (iCloud required). 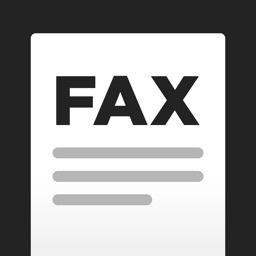 - Each fax page costs between $0.60 and $0.25 depending on how many credits you buy at once. - Fax to USA and Canada requires 10 credits and the other countries require 15 credits. 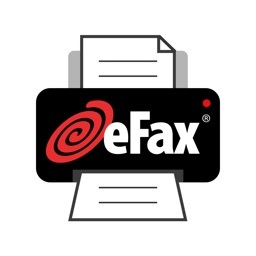 - You can login to Quick Fax Web and send fax from your computer. 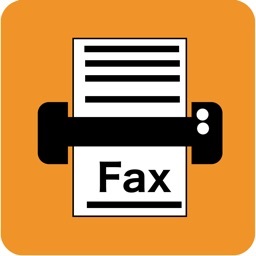 - You need to use Quick Fax iPhone app to login to web. 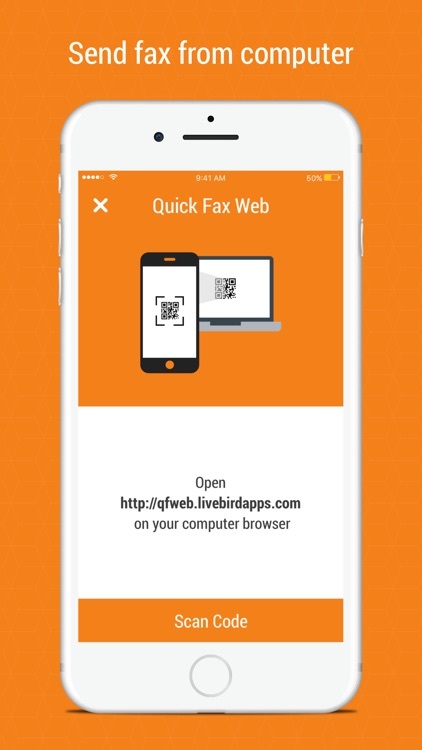 - Open http://qfweb.livebirdapps.com on your computer browser.